Murano is a canotier perfect for the beach, for your cocktail looks, and to walk around the city. 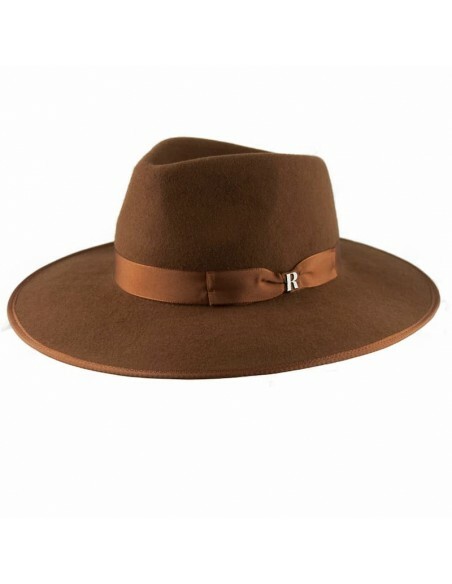 This hat is pure trend and far from becoming a discreet and practical option to hide our face from the sun's rays, it's all a statement as far as accessories are concerned. 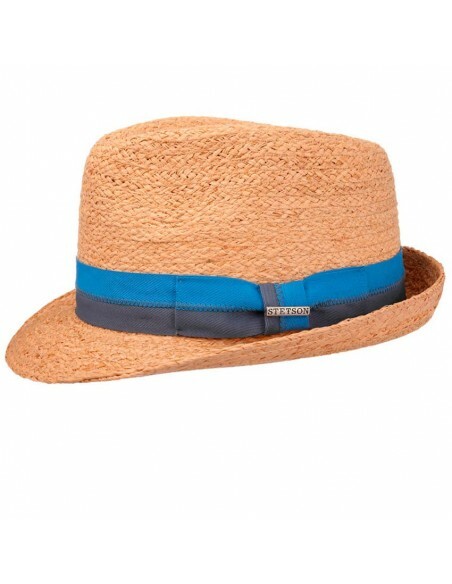 For the beauty of its design, for the quality of its material and because it brings you a cool style, the fedora Florida, it's the perfect bet! 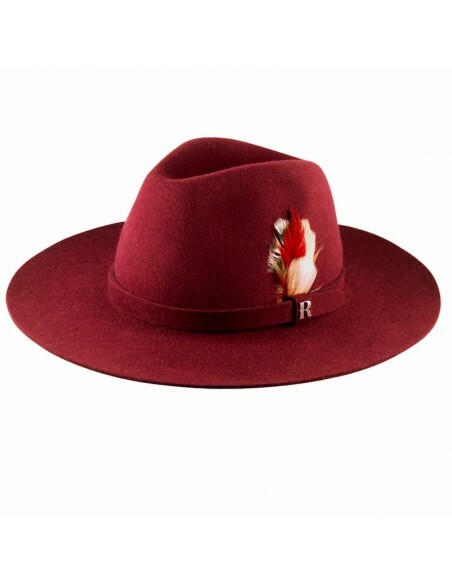 With wide, stiff, and plain brims, Florida is a unisex hat with personality. 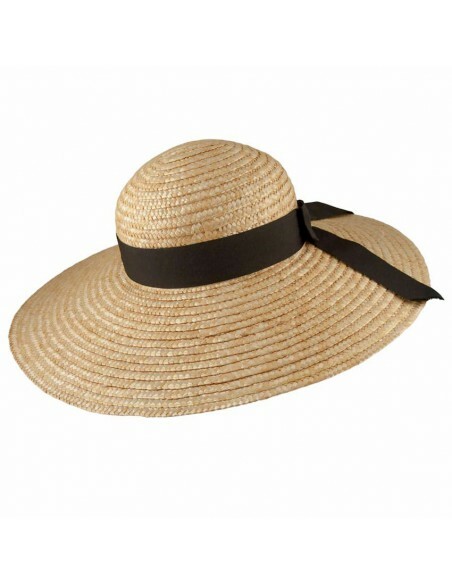 This robust Panama wide-brimmed hat is hand woven from palm leaves by Ecuadorian artisans. 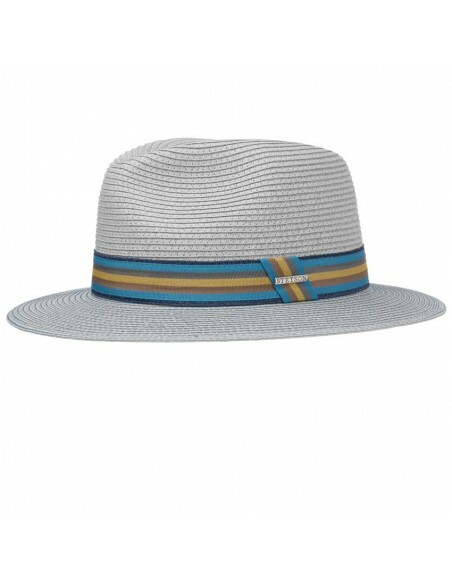 Its original design, with a crochet crown and brim in the classic Panama fabric, will give you a touch of distinction thanks to its neutral color, finished in tonal trimming and its flattering shape. 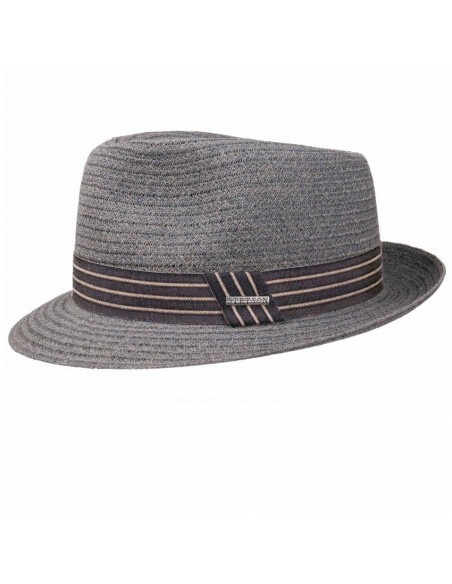 The material we have used to make this hat is Toyo paper straw, which stands out for its strength and durability. In white color it's an unconditional basic of any of your summer looks. 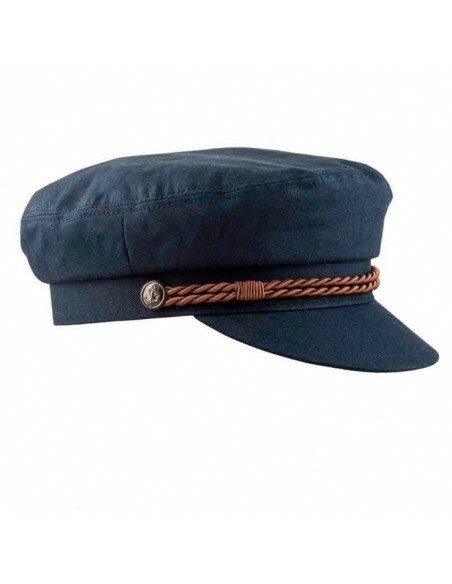 The sailor caps are key trends this season and the Porto cap by Raceu Atelier is the 100% linen version and perfect for covering your face from the sun's rays this summer, without losing comfort. 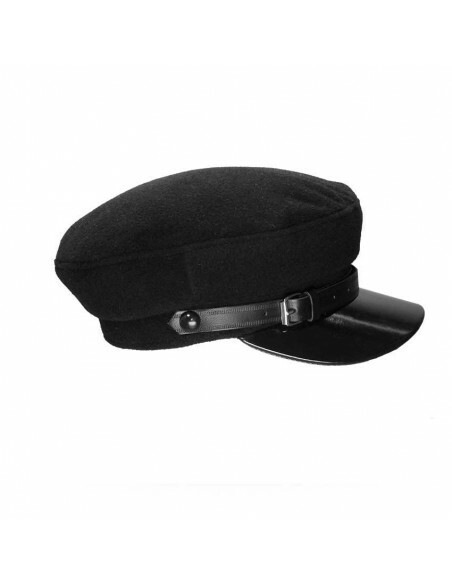 Jersey Woman Cap is a fantastic sailor cap made of linen and leather of the best quality. The combination of black and beige is always a success, especially when looking for combinations for any garment in your wardrobe, Jersey always fits. 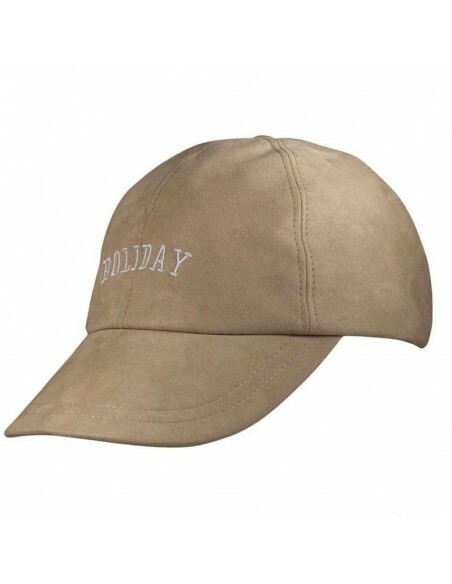 Pamela Hat Safary - Wide-Brimmed: Thanks to its flexible material, it is perfect for traveling as it can easily be fold and stored in your suitcase. 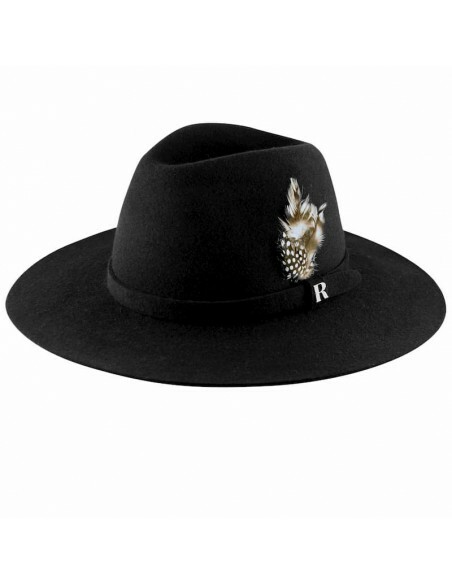 This wonderful Panama Hat is hand-made in Ecuador by our weaving craftsmen. Each hat is unique and one artisan needs up to 5 days or work to dye it, wave it,and blocked it. The toquilla straw, known for its flexibility and durability, is the perfect material to protect you from the sun's rays, as it offers SPF 50. 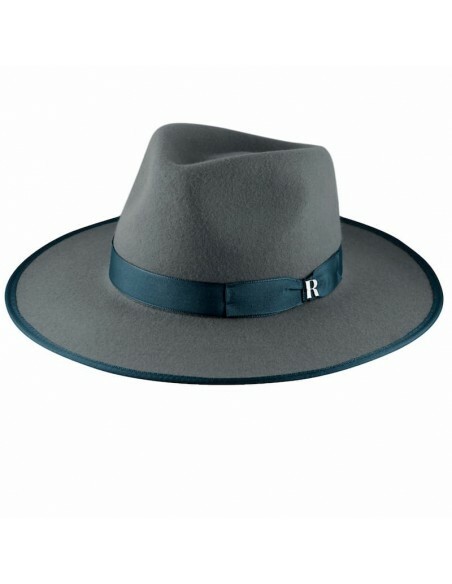 In Raceu we wanted to design a high quality hat, reinforcing its brim so that it remains rigid season after season. When it comes in creating the perfect look from the most basic, to the coolest mix in the city, white is one of those colors that add style to your wardrobe. 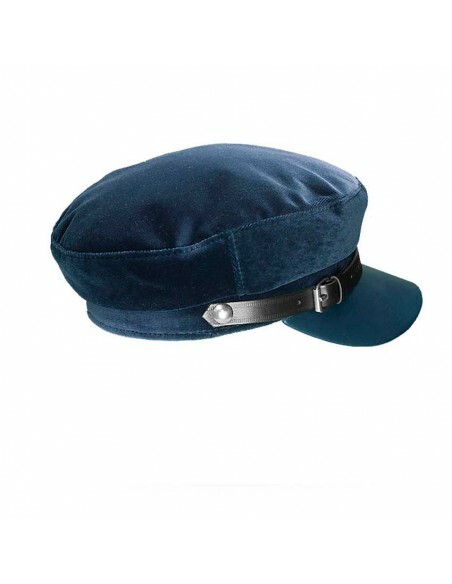 Jersey Woman Cap is a fantastic sailor cap made of linen and leather of the best quality, is the star complement in the summer, it doesn’t matter if your hair is long or short, or if you wear a short haircut this cap will bring your looks the cool touch you were looking for. 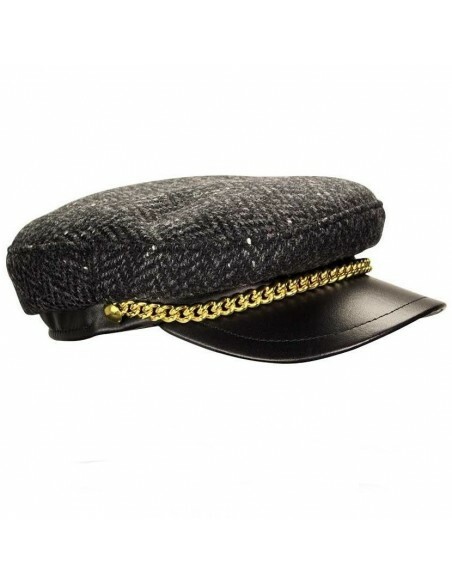 Black Cap Woman Cali: This black version of soft leather, will combine with any outfit during all seasons and the key to master the art of military caps is to naturally integrate it in your day to day. We have designed this hat not only to be a practical option when it comes to protecting our face from the sun's rays, but to turn it into a statement as far as accessories are concerned. 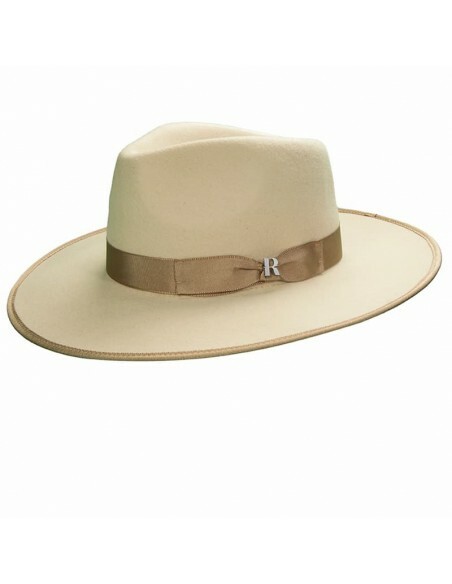 Its wide, rigid brim and its large crown are the winners in this style. 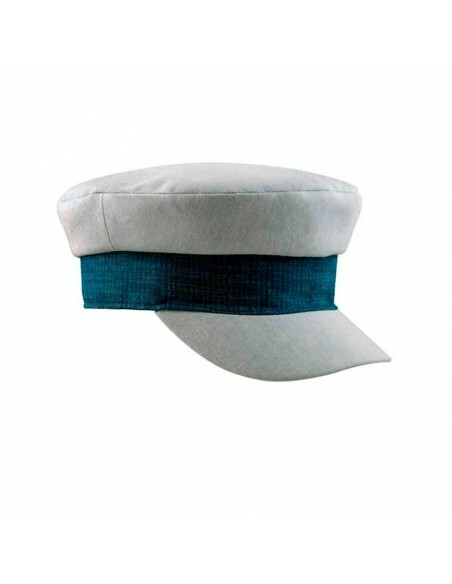 Strau Hat Formentera: Crafted in white paper straw and decorated with a soft camel-colored leather ribbon, this boater hat reminds us of the island of Formentera, its Mediterranean air and romantic atmosphere. Strau Hat Menorca: Its lightweight fabric will protect you from the sun's rays during long days at the pool and will bring a romantic touch to your urban looks. 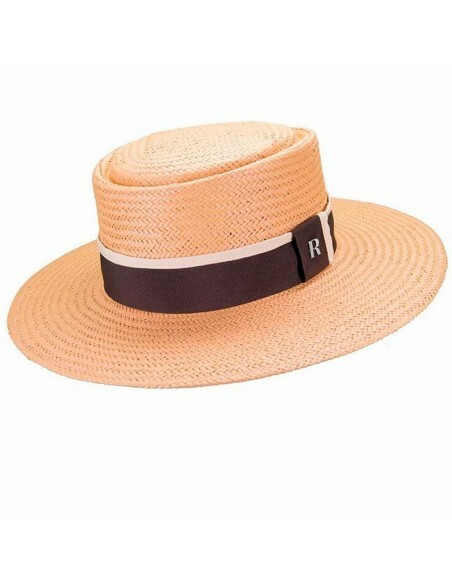 The Saint Tropez canotier is a wide brim style made of sewn straw, we maintain its natural color to make it a versatile basic, suitable for any situation. The high crown is the innovation of this style, it brings a touch of sophistication, and is decorated with black grosgrain ribbon with bow. 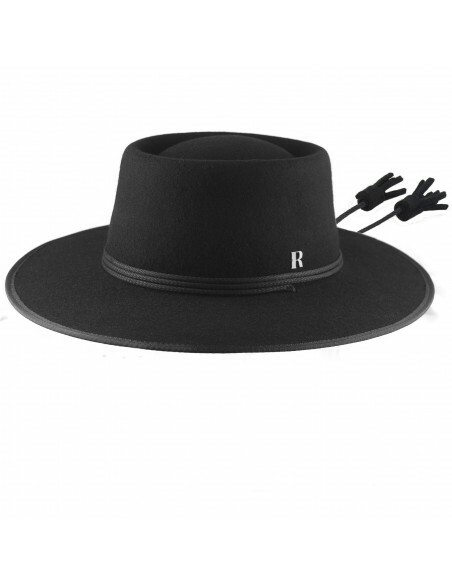 The Acapulco hat by Raceu Atelier is made of paper and decorated with elegant grosgrain ribbon. 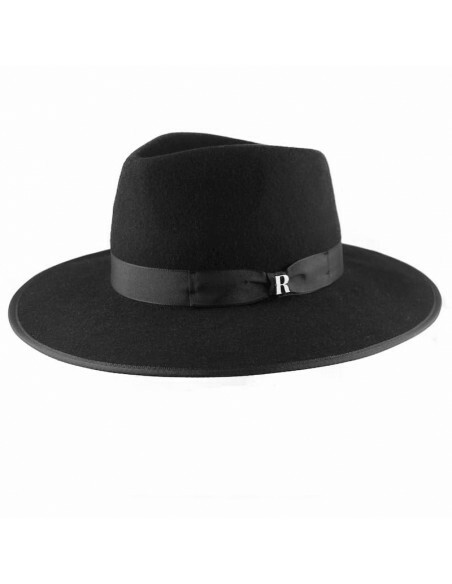 The Acapulco hat by Raceu Atelier is made of paper and decorated with elegant grosgrain ribbon. We are not going to lie: a complement of this kind provides an injection of wonderful extra style. Whether in swimwear or a daytime look, Acapulco will make you stay in the top of the most stylish. 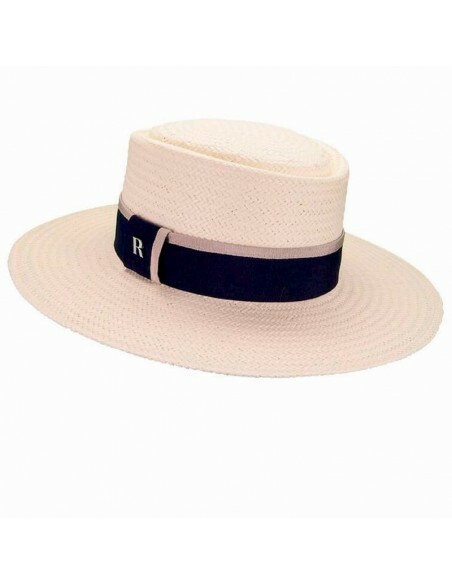 The Acapulco hat by Raceu Atelier is made of paper and decorated with elegant grosgrain ribbon. 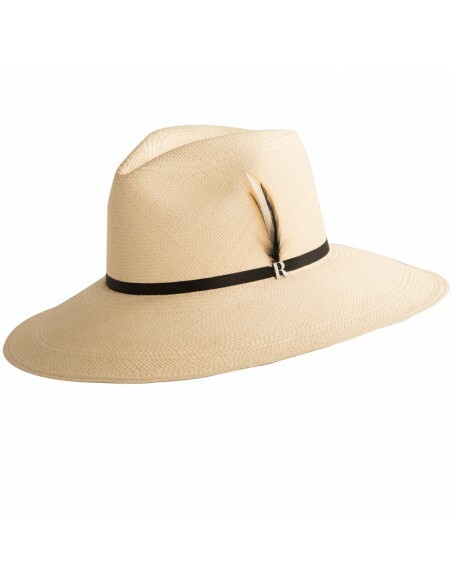 Beyond the beach, the Acapulco hat is perfect to wear with jeans and sports or with flowing dresses in your day to day. Combine it with casual clothes, but also with your more formal looks. 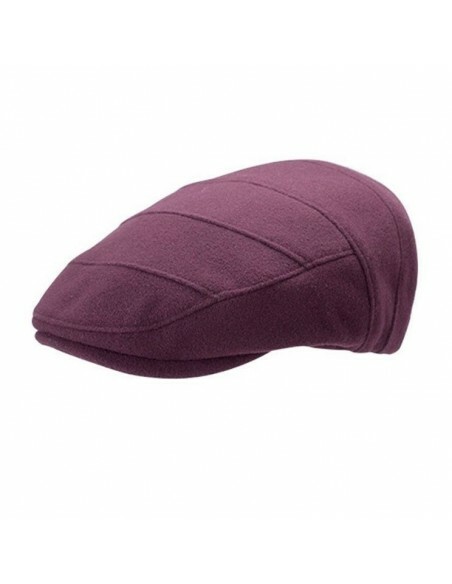 Give your look a sporty or sophisticated look with the hats and hats for men this season. 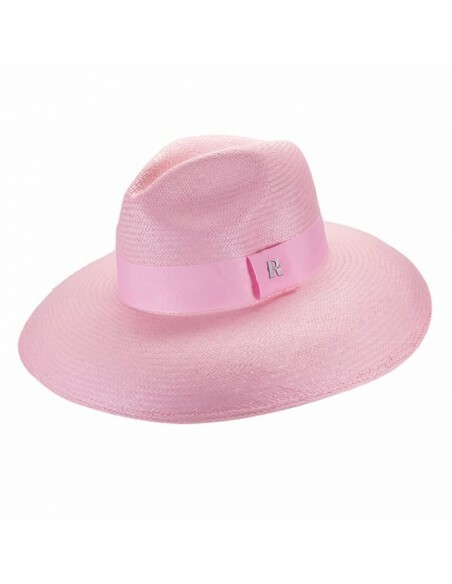 If there is something so desired as necessary during these sunny days, it is the hats. This versatile accessory, timeless and with the power to enhance even the least elaborate look while protecting us from the sun's rays, is the first we throw into the suitcase when we plan the summer vacation. Its user manual does not require very precise rules, but in knowing how to combine them lies the magnetism of the looks. However, during the summer months, hats, turbans and visors are reinvented and top the summer outfits to confirm that headwear is a must in your day to day.